Pascal Wehrlein has admitted he did not realise how much work was involved off track in F1, which he now understands is just as important as showing what you can do on it. In terms of the latter, the German performed well in his debut season in F1, scoring Manor Racing MRT’s only point of the season, with a superb performance to take tenth place in Austria. Wehrlein has also shown how quick he can be over one lap, making it out of Q1 on two occasions throughout the season and threatened to do the same at other moments too. Despite that strong display however, it was the 22-year-old’s team-mate and fellow Mercedes AMG Petronas Formula One Team junior driver Esteban Ocon, that secured a seat with the Mercedes powered Sahara Force India F1 Team next year, with Wehrlein believed to have missed out as it was felt he would not gel as well with the Silverstone based squad. Speaking to autosport.com recently, the German advised he would definitely try to improve in that area next year. “I learned a lot on track but there’s also a lot to learn off the track. Probably I was underrating that. “In terms of driving, there were so many new tracks for me, the tyres were new for me, Pirelli tyres, and a new team so there were so many things for me to learn. “But now on track I’m 100% sure that everything is getting better and easier. “From the first to the second year the step is always the biggest step you make in your career. Wehrlein does not currently have a seat in F1 confirmed for 2017, but having shown he has the talent to compete at the highest level, it is extremely likely he will not remain without a drive for long. The German does still have a small chance of replacing Nico Rosberg, who retired after winning the 2016 world championship, at Mercedes should the German squad not manage to snare their first choice man Valtteri Bottas. 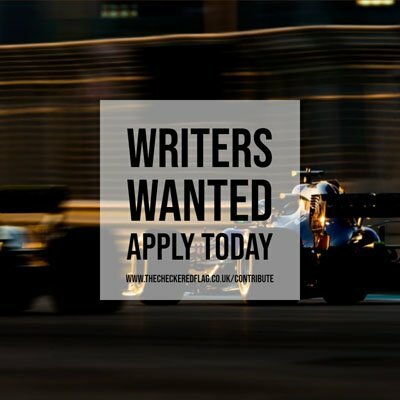 If that is the case, then they could well opt to take a chance on youth and bring in Wehrlein alongside Lewis Hamilton. Should that move not come off for the youngster however, he is also top of the list for bosses at the Sauber F1 Team, as well as having current team Manor vying to keep hold of him for their 2017 campaign, so there are still plenty of options available to the German next year.